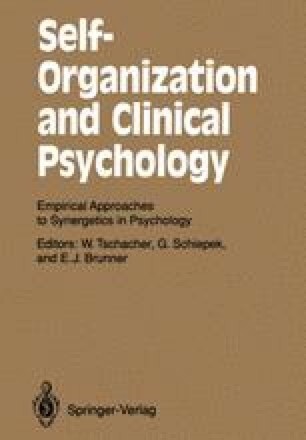 In order to understand paradoxical interventions in clinical practise the therapeutical communication is analyzed by means of the systems theory of N. Luhmann. It is assumed that systems of communication and systems of consciousness have to be strictly distinguished from one another. The client’s system is described as a self-constituting system; it acts, operationally speaking, as a closed unit This amounts to postulating that therapy, which must be thought of implicitly as a controlling intervention in another system, is not possible. The only possibility of contact made with the “environment” of a system can best be indirectly described with the concept of “structural coupling”. According to these prerequisites a (paradoxical) intervention only appears to be possible if the autopoiesis of the client’s consciousness provides a high level of “reception-readiness” in the sense of achieving a structural coupling with the therapeutical communication system.